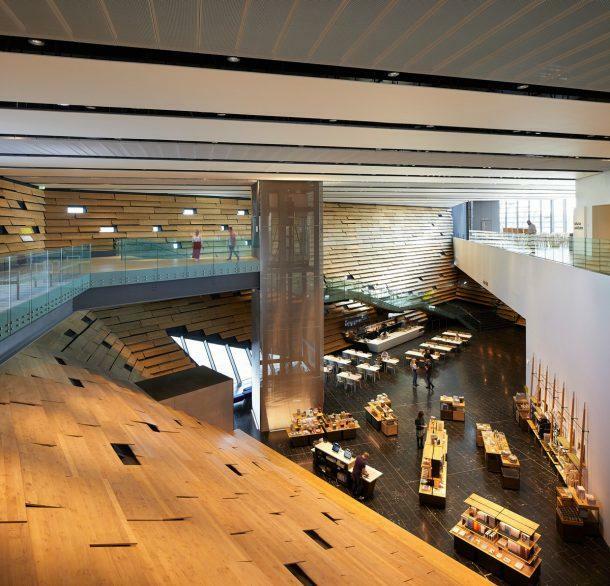 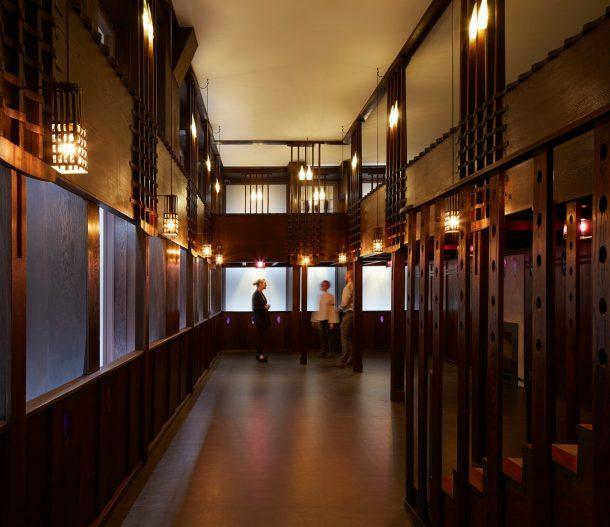 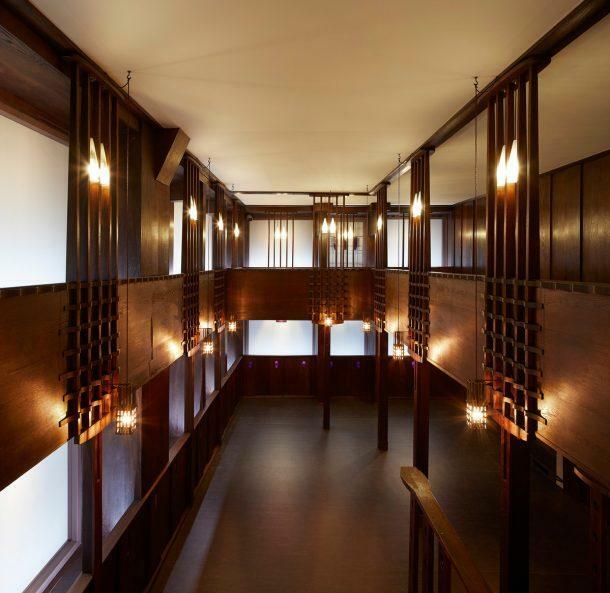 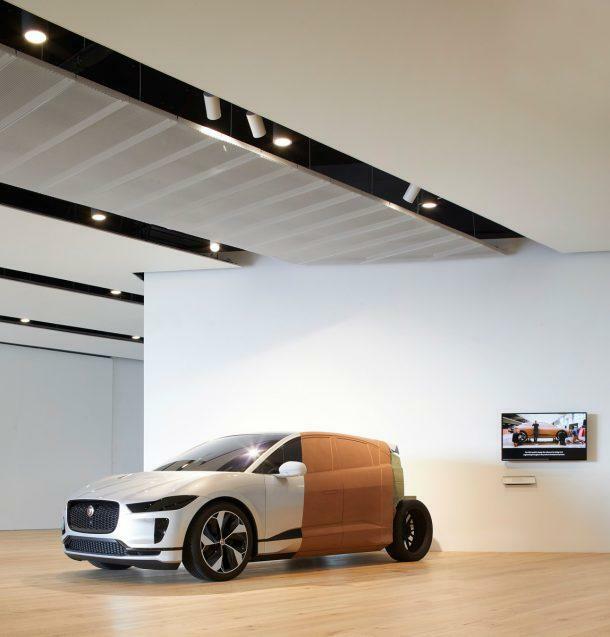 The V&A Dundee has released new images of its interiors ahead of its eagerly anticipated, official opening on Saturday 15 September. 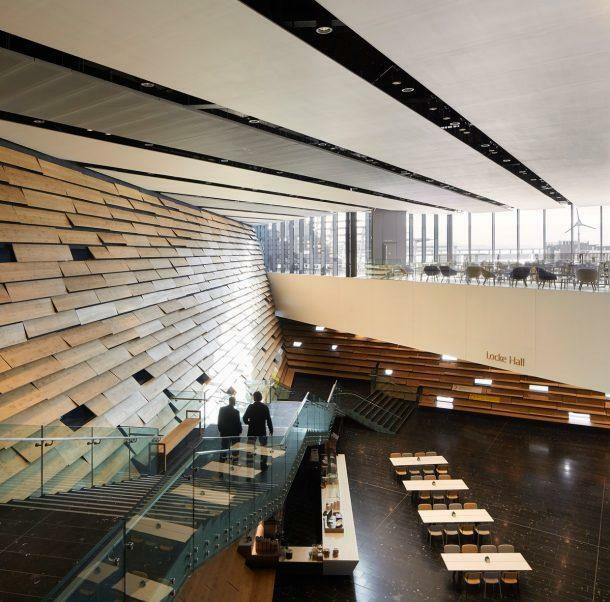 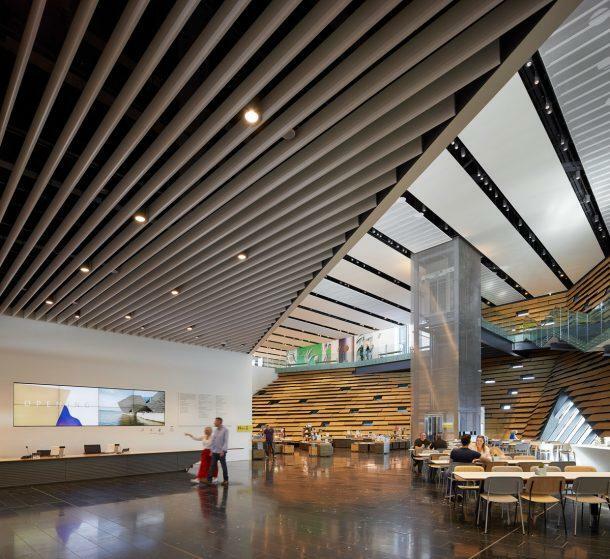 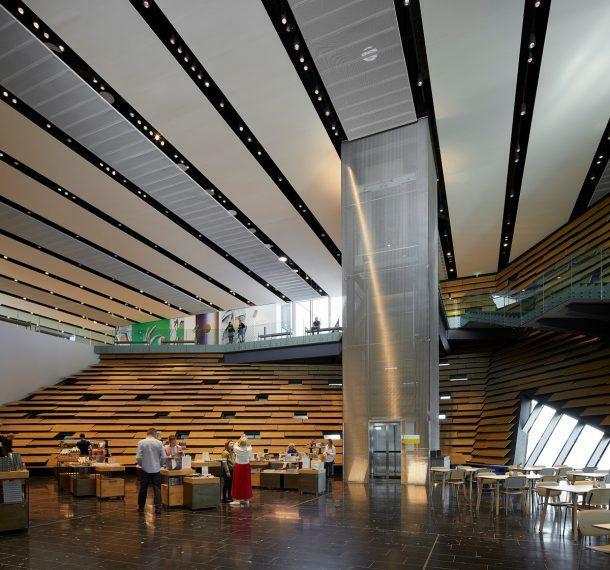 The museum is Scotland’s first dedicated design museum and was designed by Kengo Kuma. 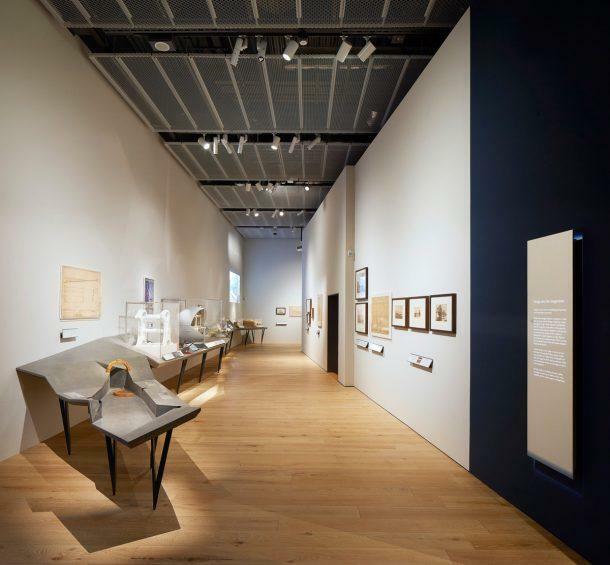 V&A Dundee focuses on the international importance of design, as well as presenting a history of Scotland’s design achievements. 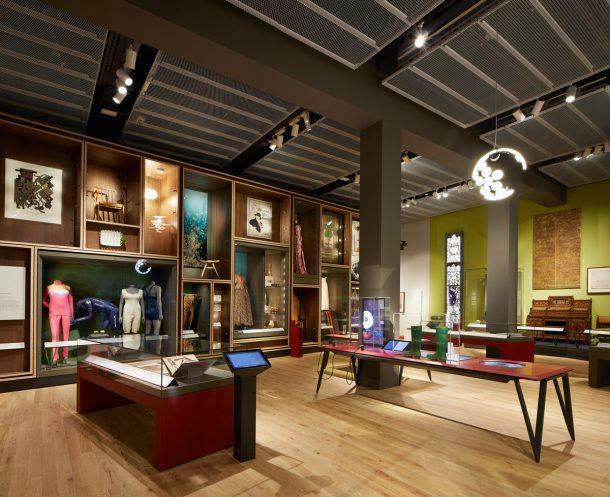 The Scottish Design Galleries feature 300 exhibits drawn from the V&A’s collections of Scottish design, as well as artefacts from museums and private collections across Scotland and the world. 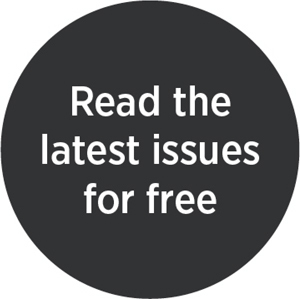 Last month, drone footage was released showing off its contours and sculptured outline. 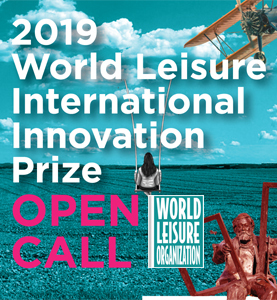 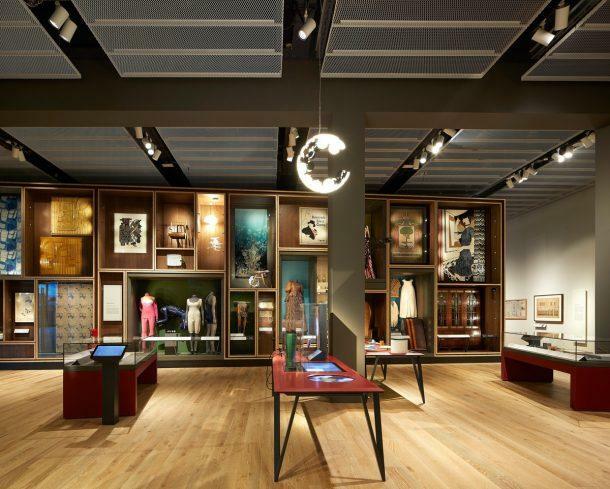 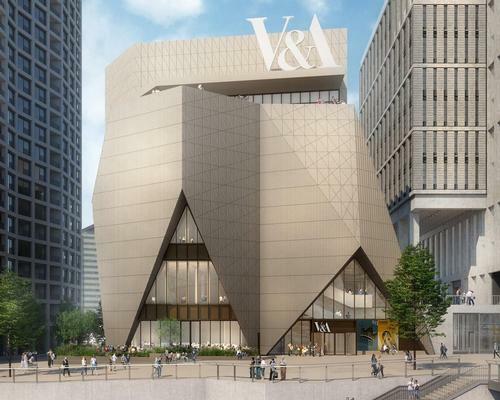 The Victoria and Albert Museum (V&A) has unveiled plans to create two interconnected sites at the Queen Elizabeth Olympic Park – a brand-new museum at Stratford Waterfront, and a new collection and research centre at Here East.